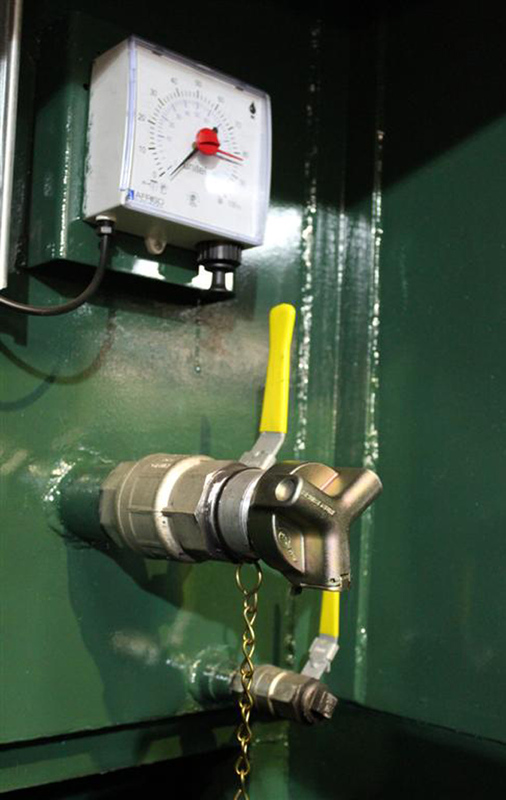 TankLock is a locking device that will fit to a standard 2" fill point inlet on a fuel tank. 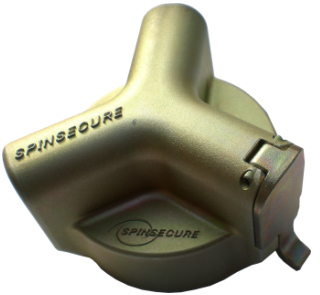 Its clever design utilises Spin Secure technology in that when the cap is locked it spins freely and is almost impossible to remove. Most existing locking caps are supplied in two pieces and are often secured in place using low quality padlocks which can easily be removed or broken. 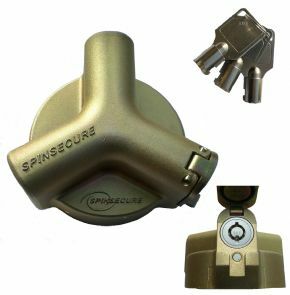 TankLock eliminates this problem due to its one piece padlock free design and as a result there are NO torque points for forced entry using crow bars ensuring your tank contents are as safe and secure as possible. Does not require a padlock.